*Valid on any one job or $3,000 or more. Must present coupon at time of free inspection. Cannot be combined with any other offers. Offer ends 4/30/19. Coupons may not be combined with any other offer. Must present coupon at time of order. Coupon void if altered. Coupon must be presented at time of inspection. Financing offer subject to credit approval. Interest accrues during the promotional period. All interest is waived if purchase amount is paid before expiration of promotional period. May not be combined with any other offer. Coupons may not be combined with any other offer. Must present coupon at time of order. Coupon void if altered. Expires 05/02/2019. 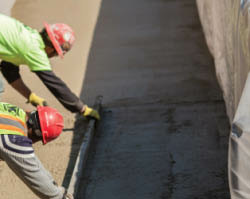 Mount Valley Foundation Services are the experts when dealing with foundation repair in South Carolina. 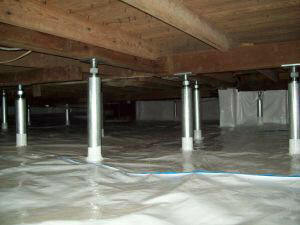 We can help you with issues you are having with your foundation. 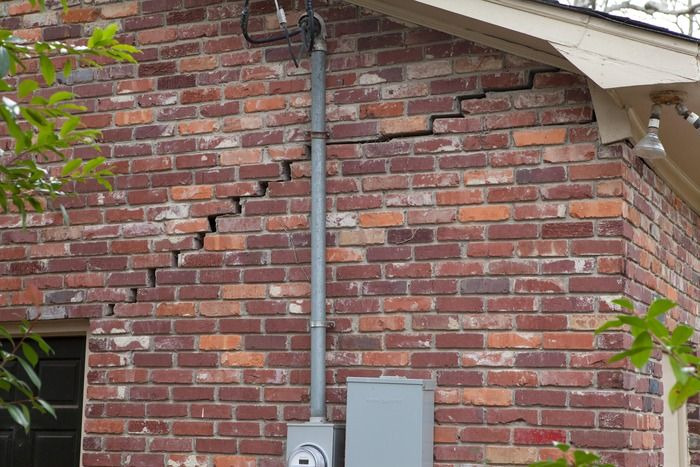 Whether you're noticing foundation wall cracks, a leaning chimney, walls that appear to be bowing, or sticking windows and doors, we have the expertise and products to help solve your problems.